If you have just realized that you are immersed in one of those afternoons where there is no fun around, Guidedoc gives you four fascinating documentaries that will take you out of this quicksand. In our food, in our rituals, in our speech... the pig and everything it symbolizes have been part of us since the beginning of humanity. But why has the pig been such an important animal to us? 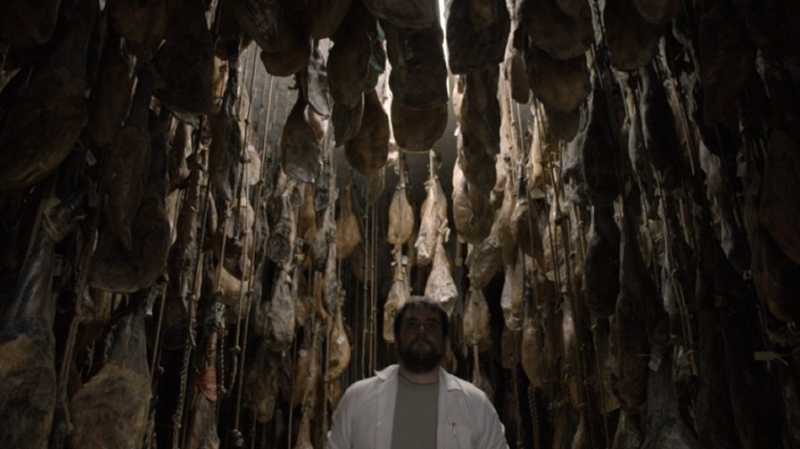 Director Jan Vromman invites us to a satirical and intelligent journey through the history of the pig, an experience where we end up knowing more about ourselves than about our little and - for those who are not vegetarians- delicious animal friend. This short documentary is a provocation to smile. 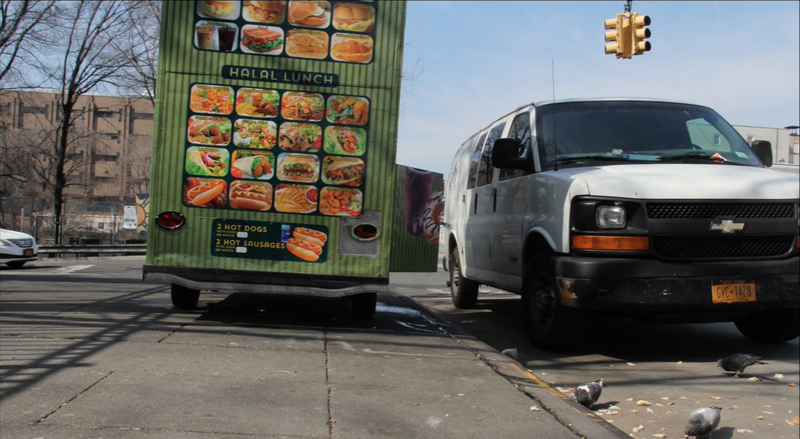 Conceived as a kind of animated musical, these three minutes will take us out of our boredom immediately as we become passers-by at one of the most significant intersections of the Bronx, New York, where street objects sing colorful songs in the voices of the neighborhood's inhabitants. This documentary is full of pure Adrenaline. Kirill is a young boy nicknamed "the Russian spiderman" for making stunts on the roofs of the buildings of Moscow, a sport called "roofing". In this short film, the American director Geoffrey Feinberg follows Kirill through the buildings and streets of Moscow to discover the nature of this lifestyle and to discover how "roofing" helps the young Russian achieve his essence. Raitis Ozols is a computer programmer, mathematician and occasional magician. In his private life, however, things seldom work out with much mathematical precision. In this documentary full of humor and mathematics we discover the love-hate relationship that Raitis has with his mother, whom he tries to punish for "wrong upbringing". A touching yet humorous story about a mother and son and the creative and destructive power of motherly love.